“There is no substitute for Hard Work”,said the Interactors. 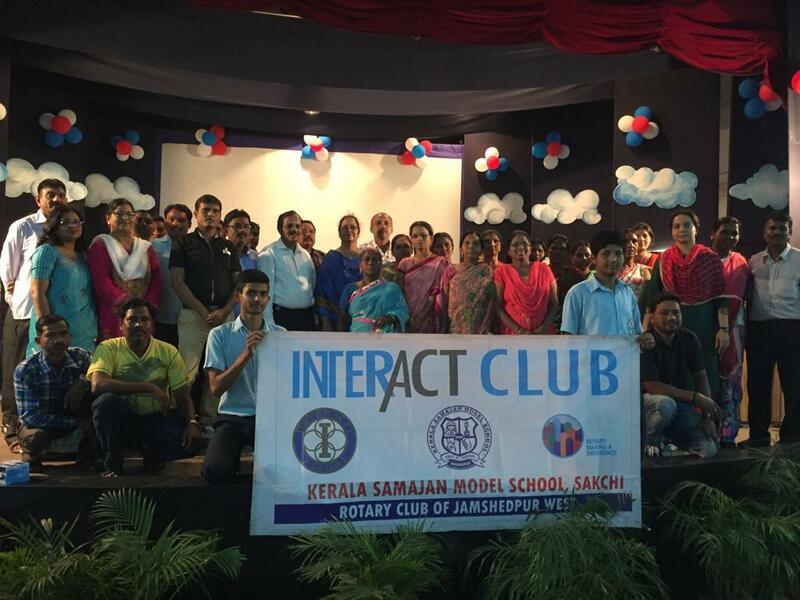 On 1st May 2018,the students of Interact club of Kerala Samajam Model School celebrated May Day to express their gratitude towards the sub staff of the School. The students of Interact Club presented Cultural program and General Quiz was also organized. The Interactors made them feel special and an integral part of the KSMS Family. The efforts put in by the Interactors showed their dedication towards the effort of the work force. 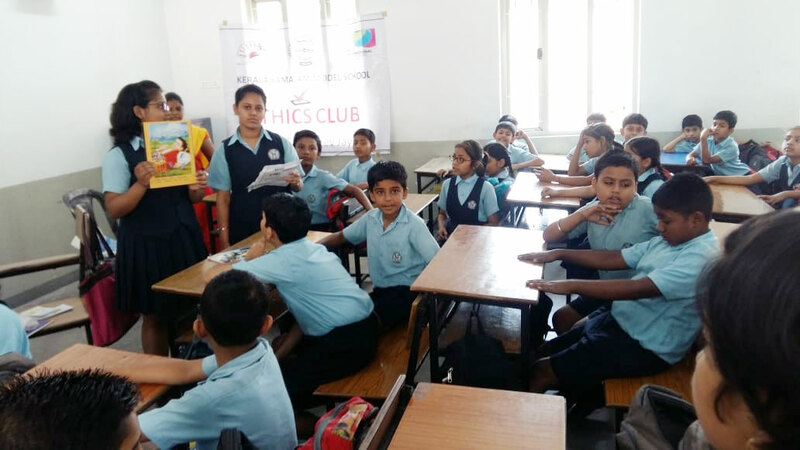 Students of Interact Club volunteered to take up their responsibilities by cleaning the campus, watering the plants, doing recess duty, ringing the bell and taking care of visitors at the School Gate. At the end of the program gifts were distributed to the members of sub staff. 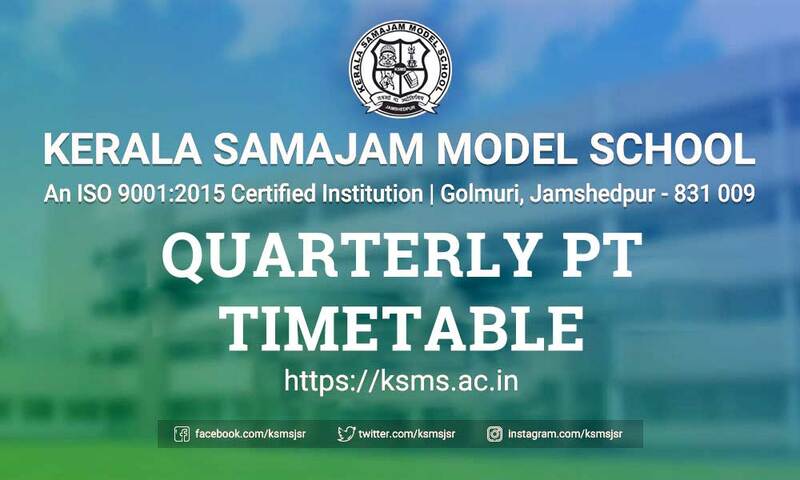 The program also inculcated Sense of Responsibility and Social Consciousness amongst students. It also helped in strengthening the bond between the students and sub staffs. 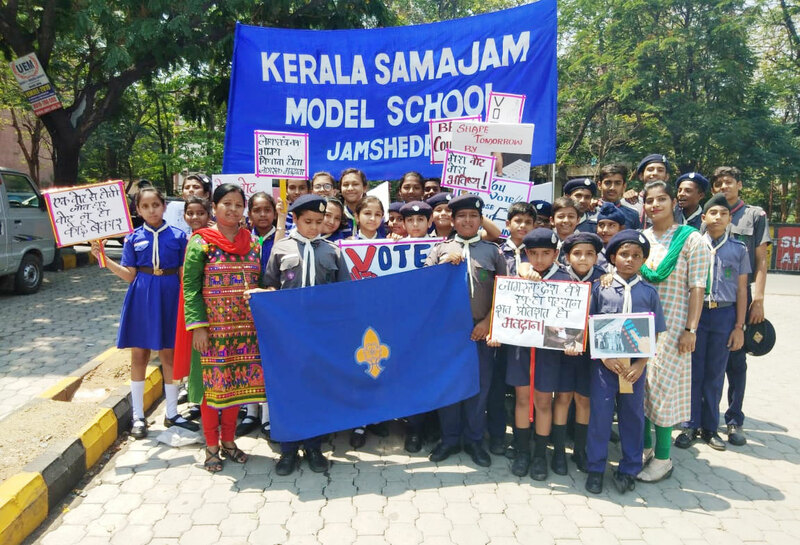 The whole activity was conducted by the Interact Club of Kerala Samajam Model School under the supervision of Madam Vice-Principal Mrs.Rajan Kaur. K.Murlidharan was the special guest for the program.